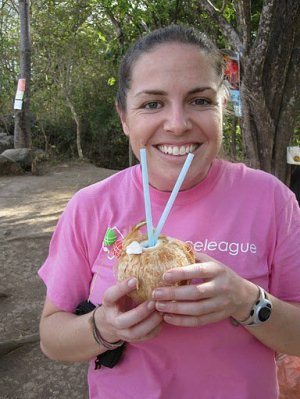 Check out pictures from DC Bocce players as they travel the globe. 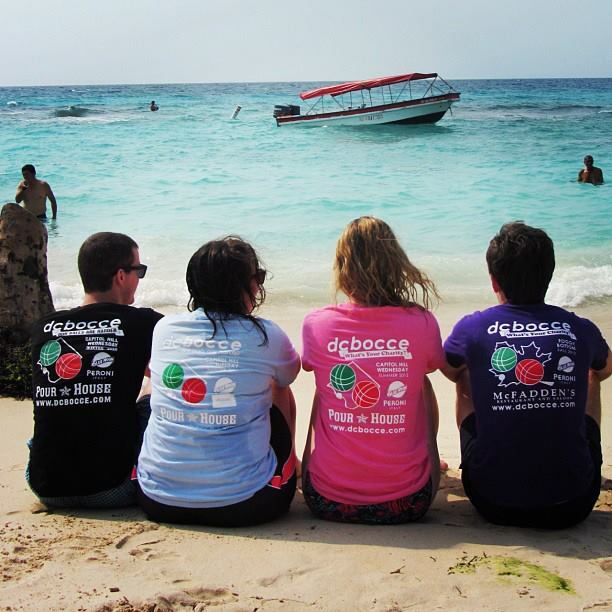 Make sure to pack your DCB t-shirt for your next trip, and share your pictures with us! Send us an email at photo@dcbocce.com to share. 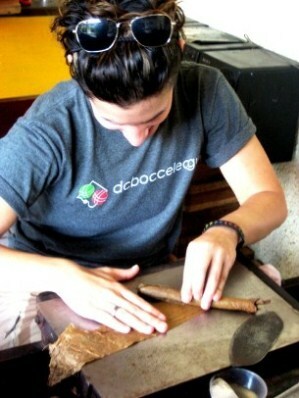 Deboccery representing Cap Hill Wednesday on the beaches of Colombia. 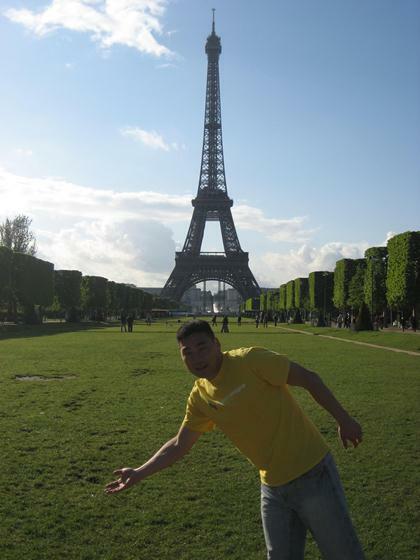 Andrew (Balls and Dolls) practicing his bocce roll in front of the eiffel tower. 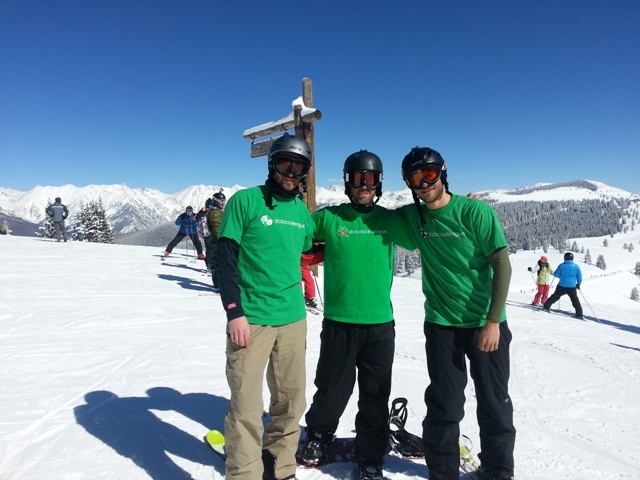 Matt, Drew & Paul (Looking to Score) brave the below 20 degree temps from 11,250ft at Vail's Peak. 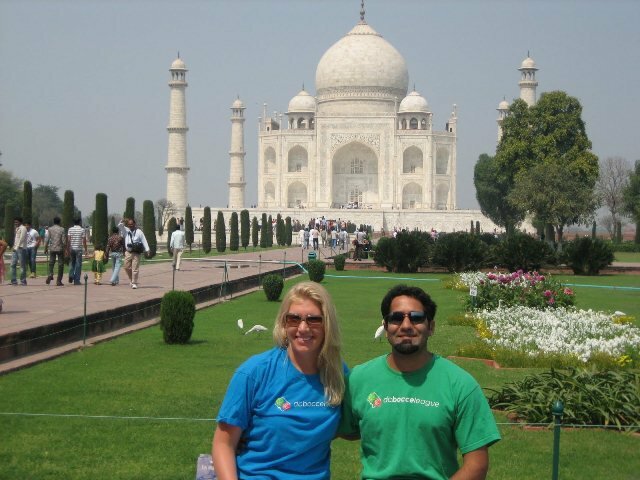 Katie (Bocc'd Operation) & Gautam (#00FFFF Balls) visit the Taj Mahal. 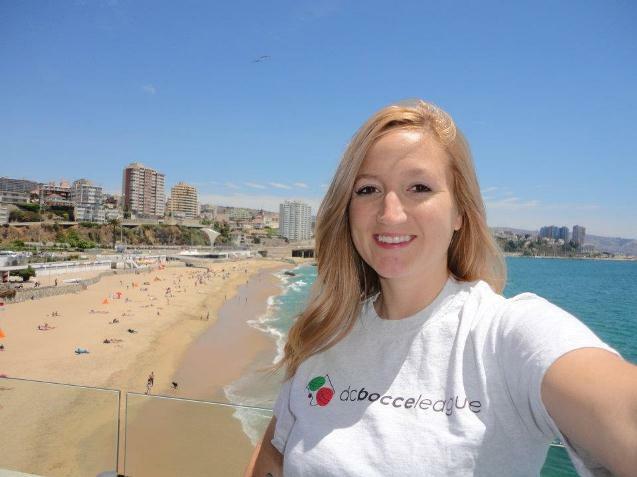 Amanda (How I Learned to Stop Worrying and Love the Bocce) lounging in Chile. 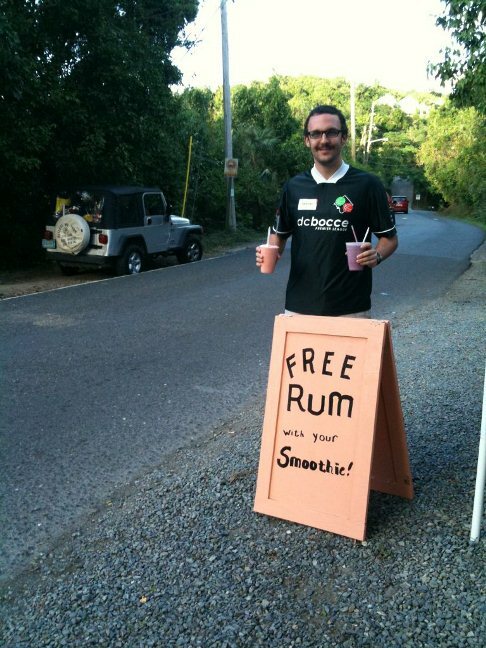 Andrew (Bocce Team 6) enjoys a smoothie in the US Virgin Islands. 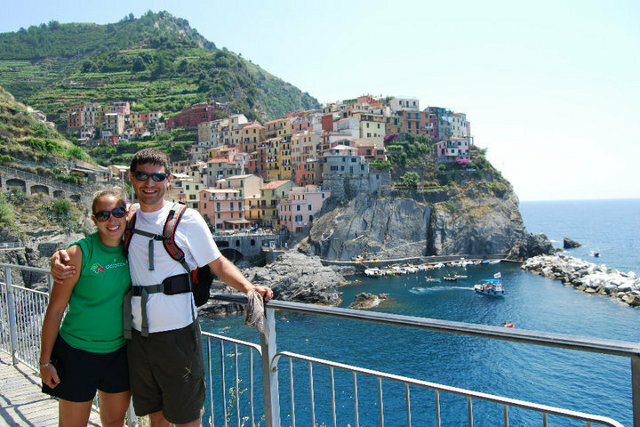 Will & Sheryl (Thats What Bocce Said) hanging out in Italy. 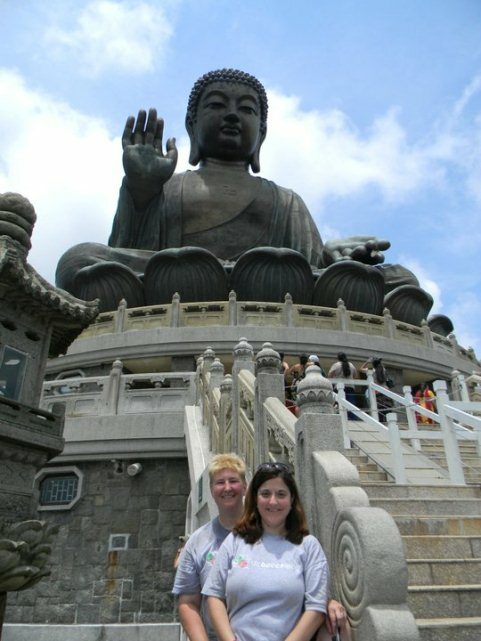 Charlotte and Punna (Get Off Our Lawn) repping their DCB sports grey in front of the Tian Tan Buddha in Hong Kong. 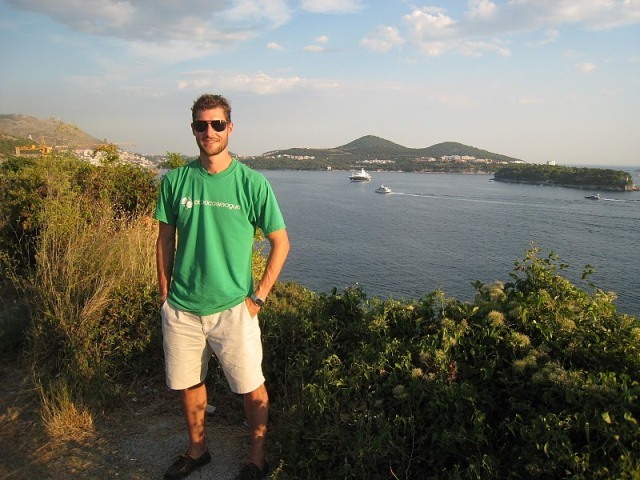 Paul (Looking to Score) relaxing in Croatia. 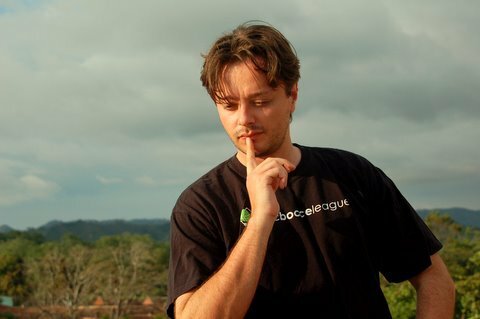 Craig (Bocce'd Operation) lost in thought in Costa Rica. 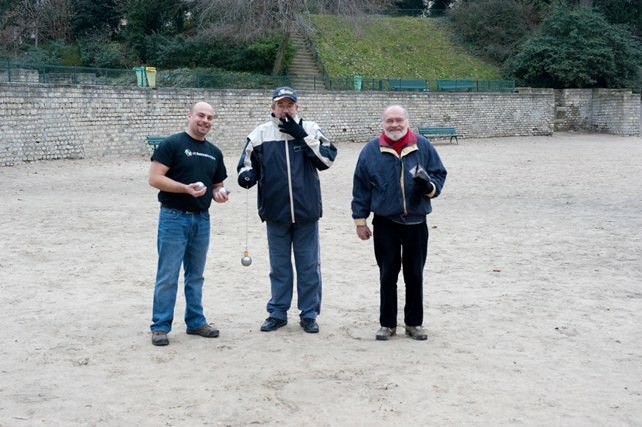 Sam (Balls Deep) showing locals the difference between bocce and petanque in France. 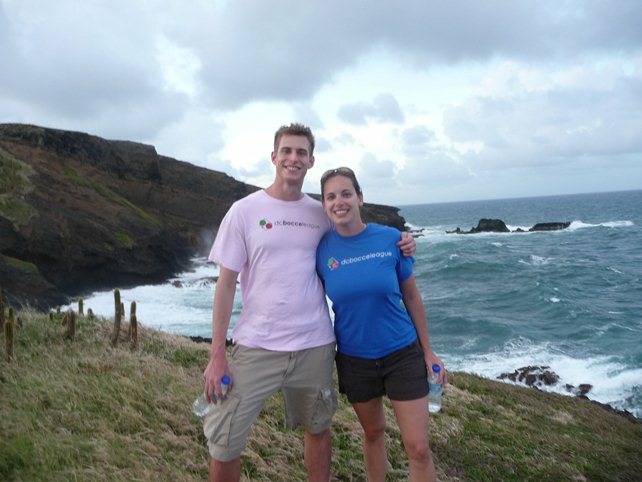 Sarah (Just The Tippp) & Lee (Boccelism) going for a hike in St. Lucia. 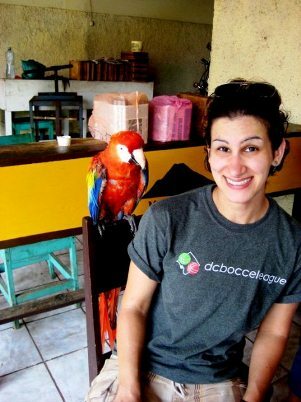 Nicole (Hands Off My Palina) vacationing in Granada, Nicaragua hanging with a parrot at a cigar factory. 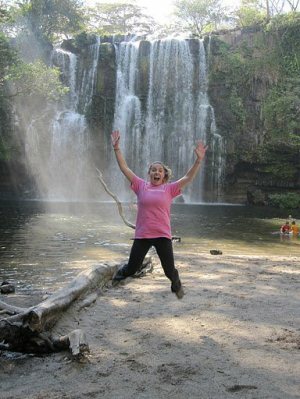 Jamie (Thrashers) jumping for joy in Costa Rica. 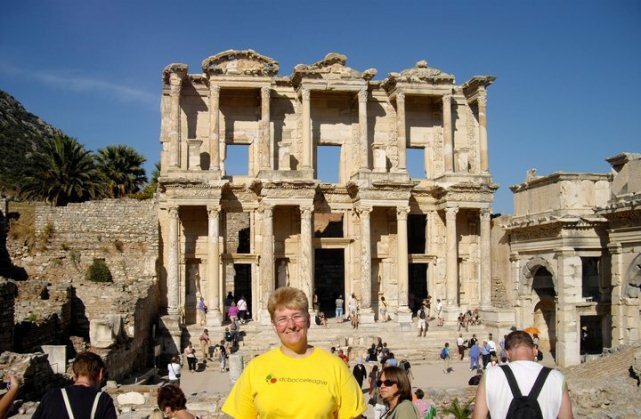 Charlotte (Get Off Our Lawn) in front of the Library of Celsus while vacationing in Ephesus, Turkey! 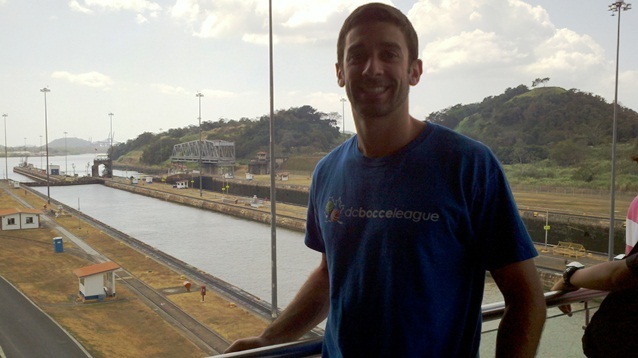 Nick (Play Something With Balls) looking over the Miraflores Locks on the Panama Canal. 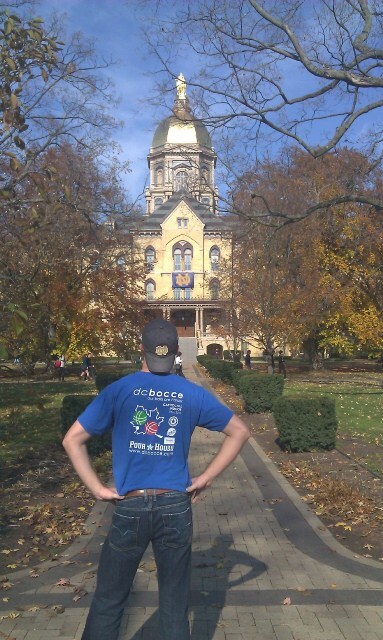 Steve (Looking to Score) poses for a nice picture at Notre Dame. 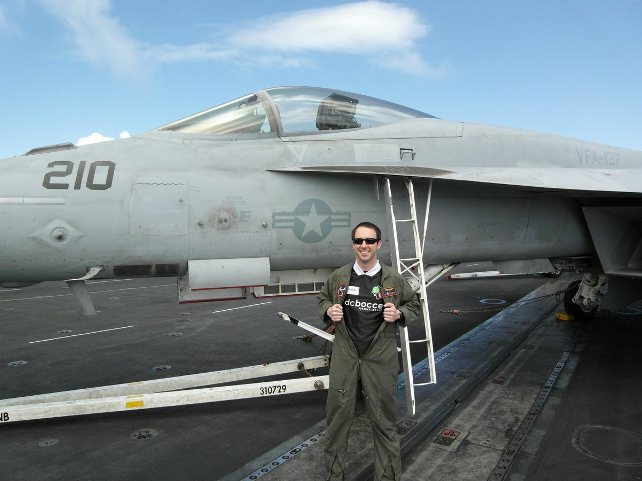 A U.S. Navy fighter pilot rocking DCB gear on the flight deck of his aircraft carrier.